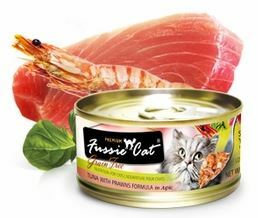 Introducing our new cat food: Fussie cat! WE DECIDED TO PUT THEM TO WORK. Available in 3 dry and over 13 canned recipes, so there is something your cat is sure to like! The problem with pests: Introducing Cocolicious for cats!